Guys this is a big day, and something I have been working towards for a while now. 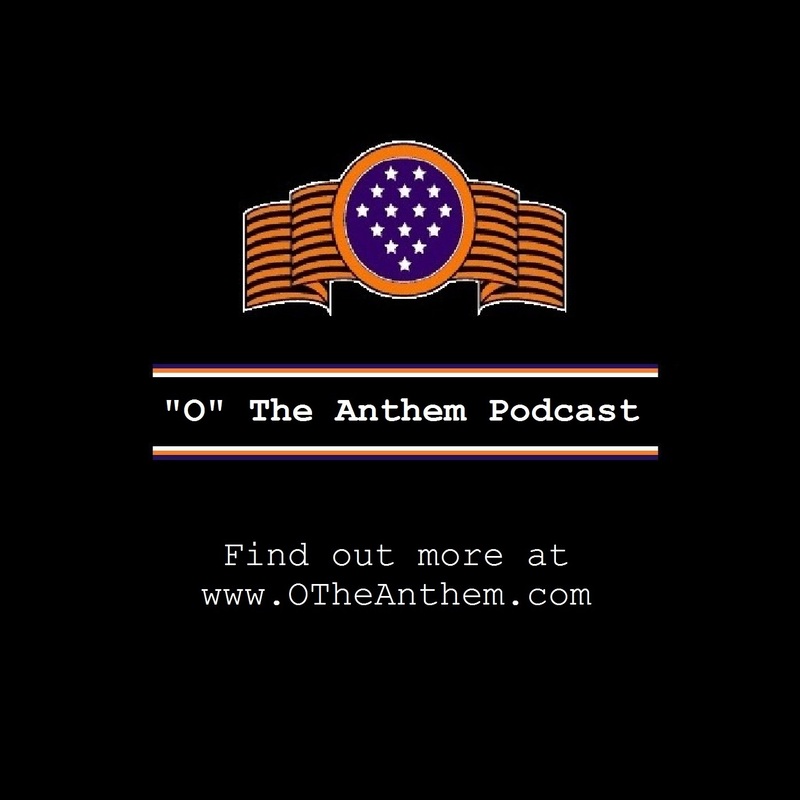 My friend Rob Cheek and I have started the “O” The Anthem podcast. It will be a weekly podcast, filled with fun, news and the opinions of not only us but the listeners as well. I can’t wait to get started in earnest next week, but in the meantime we have created an introduction so you can subscribe in anticipation of next weeks premiere. Also, check out this rad promo we put together to announce it…we used time lapse photography to record Oriole Park at Camden Yards for 19 hours on opening day! Hope you all enjoy the podcast! You can download and subscribe to the podcast right here in itunes. If you need the RSS feed for another podcatcher, you can click right here!